Our product range includes a wide range of bathroom vanities, bathroom vanity cabinets, stylish bathroom vanity, black bathroom vanity, high end bathroom vanities and wood bathroom vanities. We are the leading manufacturers of Bathroom Vanities. 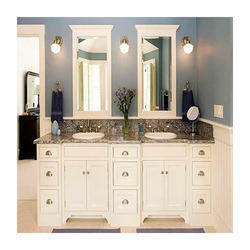 We specialize in offering an extensive range of Bathroom Vanity Cabinets which is highly popular among our customers. Provided with the main cabinet, mirror, and shelf, these are highly demanded among the clients we have. Known for its anti-corrosive properties and a perfect finish, the whole range of the bathroom vanities offered by us is widely praised in the market. 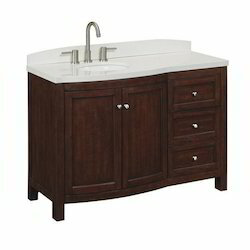 We are engaged in the business of manufacturing and exporting of a gamut of Stylish Bathroom Vanity. Known for their exquisite designs, these are widely acknowledged in the market. Attributing to its perfect finish and long lasting life, the entire range of the bathroom vanities offered by us is highly regarded among the client-base we have accomplished to reap. 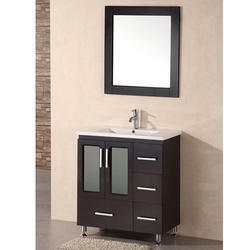 We are the leading manufacturers of Black Bathroom Vanity. 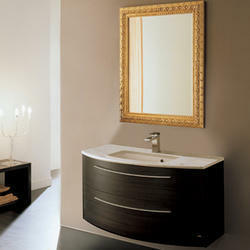 We are the leading manufacturers of High end Bathroom Vanities. 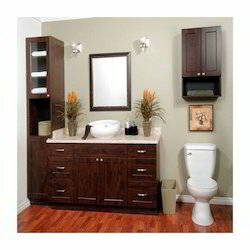 We are among the topmost manufacturers, traders, and exporters of optimum quality Wood Bathroom Vanities. Manufactured in accordance with the industry set standards, these vanities are known for their stylish look and impeccable design. As per the requirements of our valuable customers, these vanities can be custom designed. We deliver these vanities within a fixed time frame due to the sincere efforts of our logistic professionals. 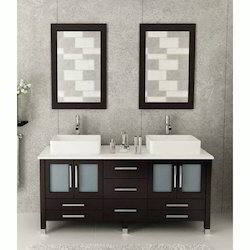 We are the leading manufacturers ofModern Bathroom Vanities. 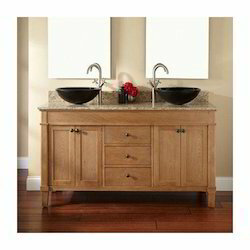 Looking for Bathroom Vanities ?